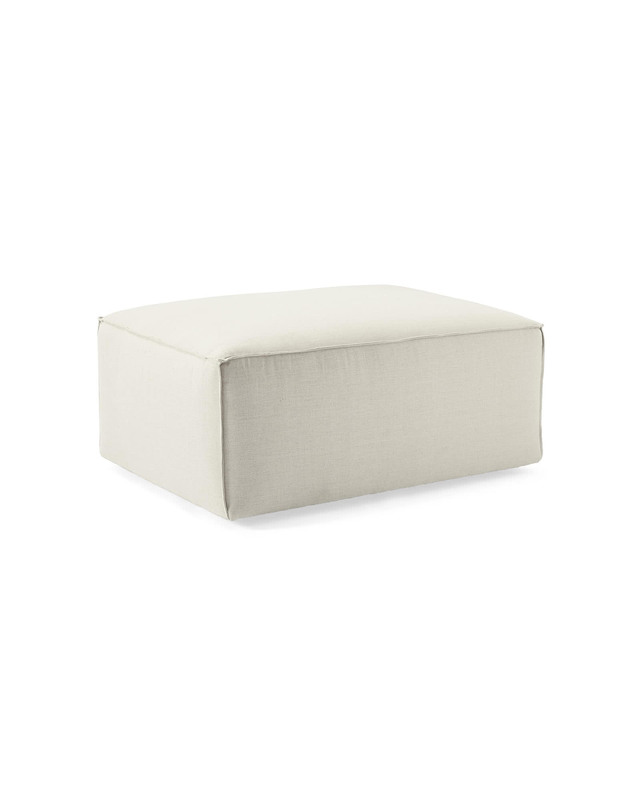 Amagansett OttomanAmagansett Ottoman, alt="Amagansett Ottoman, "
Print A well-imagined piece that makes the functional a little more fun. Pair it with our Amagansett Sofa and you get a stylish chaise sectional made for lounging. 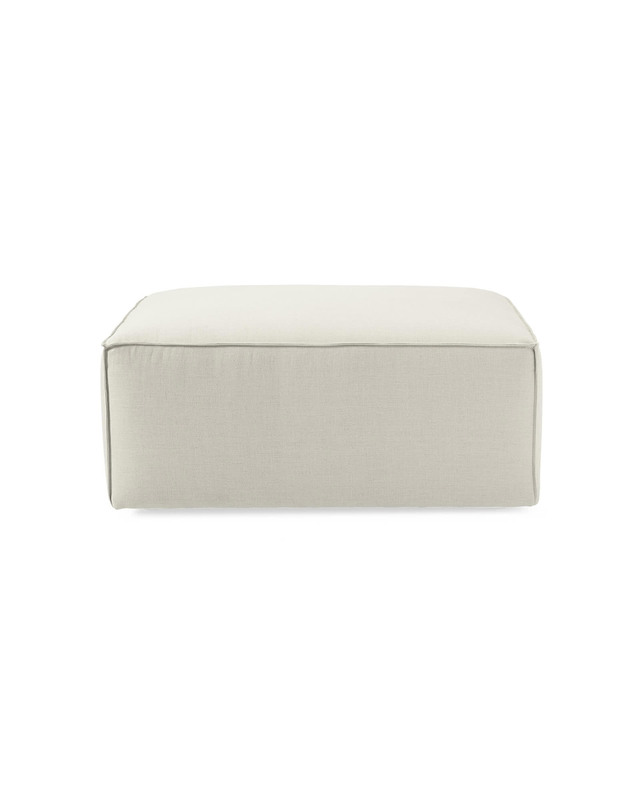 Use it as a standalone accent piece and you have an extra seat when the guests come over. Add a tray and it serves as a coffee table – or a nifty way to display your favorite coffee table books. Hard wood and plywood frame. Padding made of foam core wrapped in bonded fibers. 38”W x 28”D x 16”H overall.